Make every drive live up to your expectations with Peterson Auto Group. As your local destination for auto parts in Boise, ID, we deliver quality you can count on, selection that satisfies, and expertise that makes every car parts search a simple one. 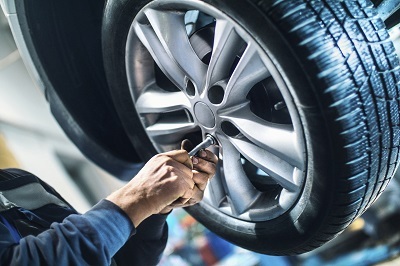 When you purchase auto parts and accessories from our dealership, you know you're getting parts made specifically for your vehicle. Plus, we offer parts warranties that provide an extra level of protection to help you drive with confidence. Give us a call today to get started. Order Car Parts at your Boise, ID Dealership. At Peterson Auto Group, we want you to spend more time driving with a peace of mind. That's why our inventory of auto accessories and car parts encompasses virtually every make and model. As your one-stop destination for all your auto needs, you can find a quality solution sooner. Come to us for a new transmission, battery, set of brakes, and more. We also offer a full inventory of car accessories, so you can customize your driving experience. Every aspect of your vehicle matters. Stop by one of our dealerships in the Boise, ID area to experience it for yourself. 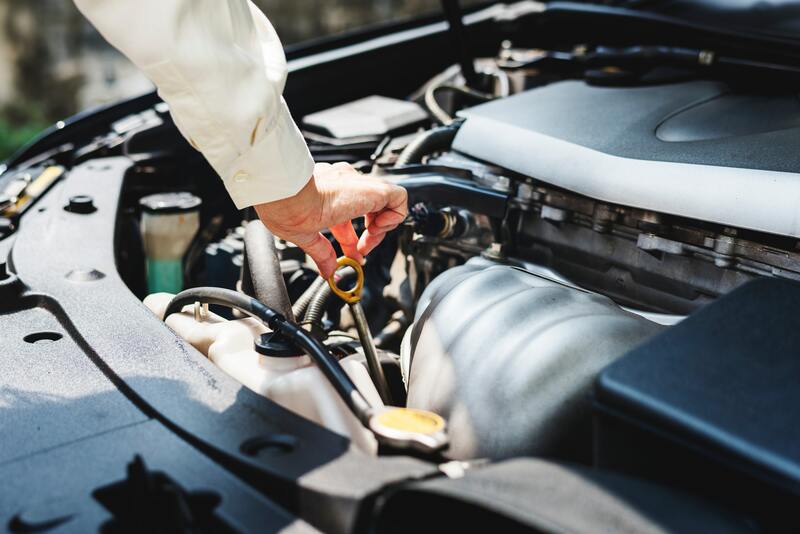 Whether you visit Peterson Auto Group for a new HVAC system, a catalytic converter, or a new radiator, you can expect to leave with a solution. Our auto parts experts will help you find the solution that matches your make and model. From there, you can drive around the Boise, ID area with confidence. Visit us today to get the better auto parts solution for you and your car.